I am pleased to announce on here that you can now book my husband for your wedding celebrations. 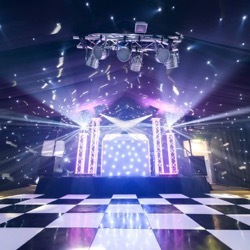 Gary Sulter is one of the regions top and most well known Dj’s and works all over the country entertaining thousands of people every week in prestgious wedding venues and top nightclubs. 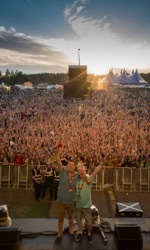 He also hosts the main stage at Sundown and Reload festivals each year working with all of the famous acts and Djing to over 55,000 each day (not a bad day at the office!!). Just to warn you though, his diary does fill very quickly. Have a look at www.eaevents.co.uk for more details and to see if he is free on your date.